What? 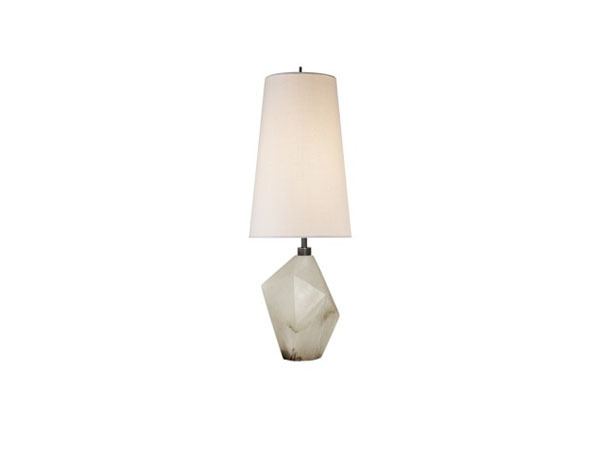 Halcyon table lamp from Kelly Wearstler. Priced at £550.